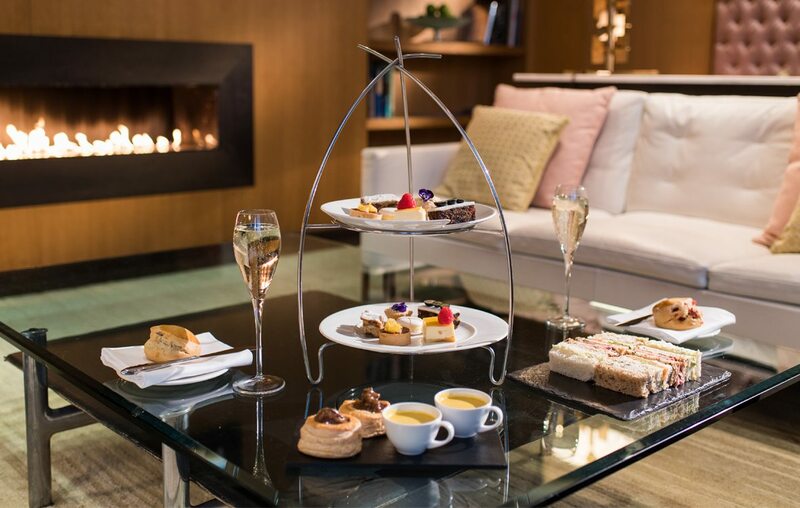 Oh, this has to be the perfect afternoon delight: A luxurious, five star, Afternoon Tea at the Fitzwilliam Hotel Belfast. A selection of fine finger sandwiches, home baked scones with clotted cream – surely you know someone who would absolutely adore this? Make sure they book in advance. An intimate and tranquil haven for those wishing to get away from it all. 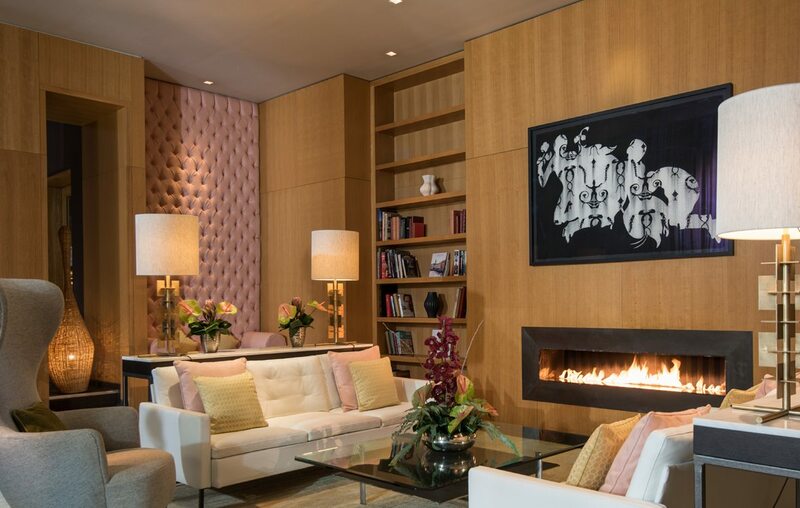 Relax in the comfort of the Hotel Lobby by the fire or The Restaurant as you enjoy an afternoon of guilty pleasures. 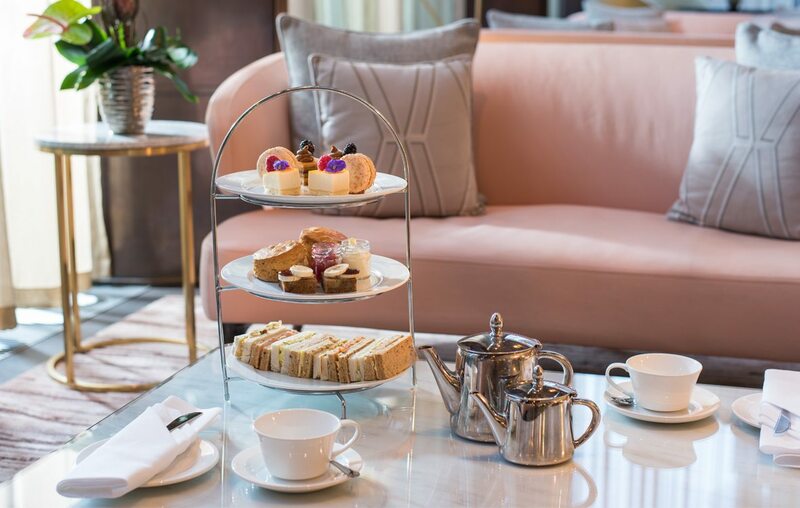 Here’s an idea – give someone an Afternoon Tea Gift Voucher for the finest afternoon tea in the city.